WASHINGTON – New income data released this week by the Census Bureau showed that poverty in the U.S. continues to fall and median household incomes are rising. To Annie Lowrey, that only tells part of the story. “Even given, in a lot of ways, poverty now is a lot better than it was 50 years ago, people still can’t afford basics, right?” she said during a panel discussion on a concept known as universal basic income. Under UBI, the government provides a regular payment to all citizens to provide them with a basic standard of living. People “still are not housed, still cannot afford education, still are unhealthy. 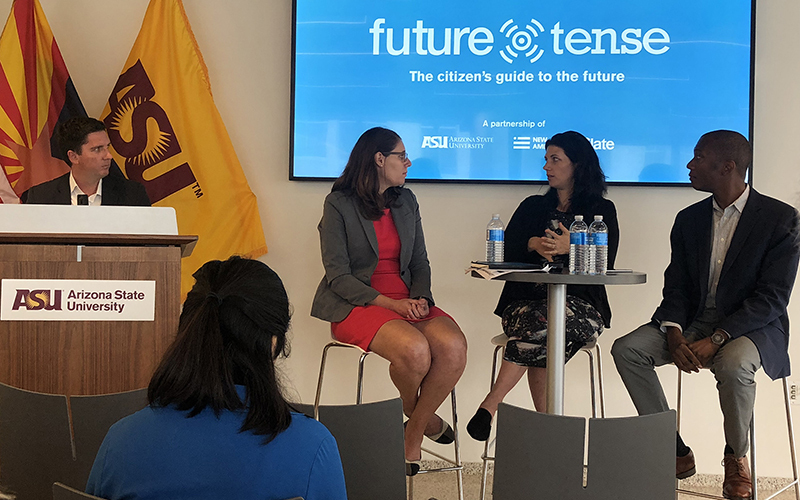 You’re actually starting to see life expectancies starting to fall for low income people, in the richest society that the planet has ever known,” Lowrey said at the panel organized by Future Tense, a partnership of Slate, New America and Arizona State University. The Wednesday panel came the same day that Chicago Mayor Rahm Emanuel announced a task force to explore strategies for tackling poverty, including the possibility of a UBI pilot program in the city. A similar concept is already being experimented with in California cities Stockton and Oakland, where models endorsed by public officials are being tested with private and philanthropic funding from Silicon Valley donors. But not everyone is sold on UBI. Even people like Michael Tanner, who calls himself a “sympathetic skeptic” about the proposal, see one big problem: Who’s going to pay for it? The proposal is no more affordable on the local level. When the District of Columbia explored a possible local UBI, it found that it would cost up to $710 million a year to raise all residents above the federal poverty level. To provide them with “basic needs” income in an expensive city like Washington could take as much as as $9.3 billion per year. 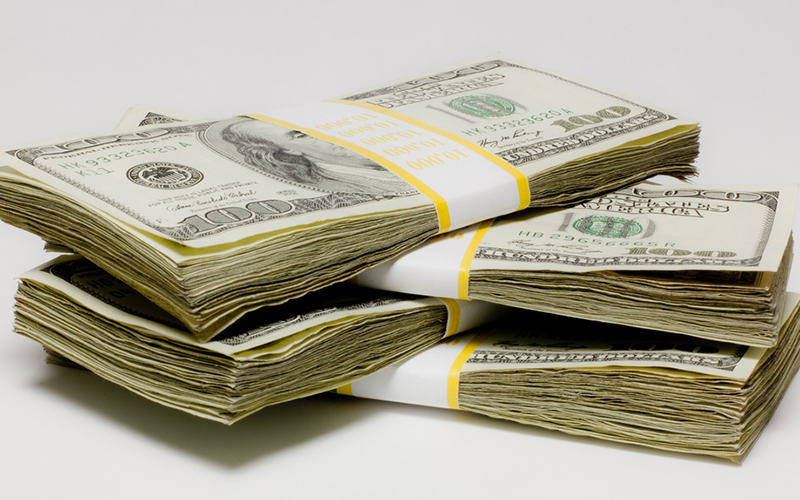 “Providing cash payments that ensure that all households in the District have enough income to meet all their basic needs would have a substantially negative impact on the District’s economy, labor force, and budget,” said a February report from the D.C. Office of the Budget Director. Proponents say poorer recipients will spend their UBI money immediately, spurring economic growth, but Tanner doesn’t buy this so-called multiplier effect. He points instead to what he calls a “magnet problem” with local UBI programs. “If Maricopa County is going to offer an income to everybody who lives there, how do you stop all the poor people in Pinal County from moving to Maricopa County to get it?” Tanner asked. Dennis Hoffman, an economics professor at Arizona State University’s W.P. Carey School of Business, does believe in the multiplier effect – but sees a different problem for Arizona. 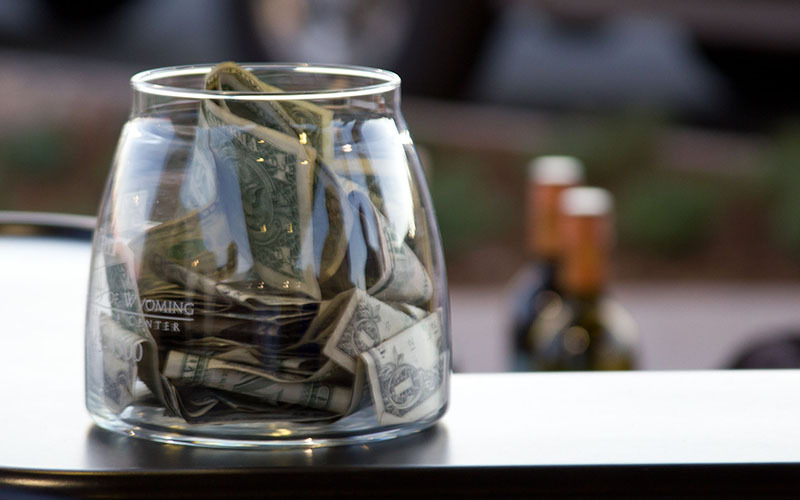 “Even if there is a good multiplier – and I’ve made this point here in Arizona a lot – our tax rates are so low that it really takes one hell of a lot of economic activity to generate revenues that pay for any type of fiscal policy endeavor,” Hoffman said. But those reservations don’t dissuade advocates. Sebastian Johnson, a panelist at Wednesday’s event, said there is a strong connection between UBI and the sharing, or “gig,” economy. A universal payment could “make … the gig economy more dynamic, so you have more people who are able to enter and exit,” he said. “You know, hey, I can’t hack it just driving Uber. If I had UBI and Uber, maybe I could start my own firm, write a book, maybe I could do a whole bunch of other things that are going to generate wealth,” said Johnson, criminal justice manager at the Laura and John Arnold Foundation. But he said leaders in Arizona and across the country need to do more to understand and communicate the advantages of UBI. “From a political standpoint, it’s important to couch this in terms of, what are the responsibilities, and what should be the benefits, that everyone is generating from being in Arizona, contributing to the health of the state and the economy?” Johnson said. Statistical arguments aside, Lowrey, a contributing editor at The Atlantic, emphasized the personal. “Can you participate in society? Can you have access to the things that we know are going to get your family on a better trajectory?” she asked.